"On Monday, I will be introducing articles of impeachment for Lt. 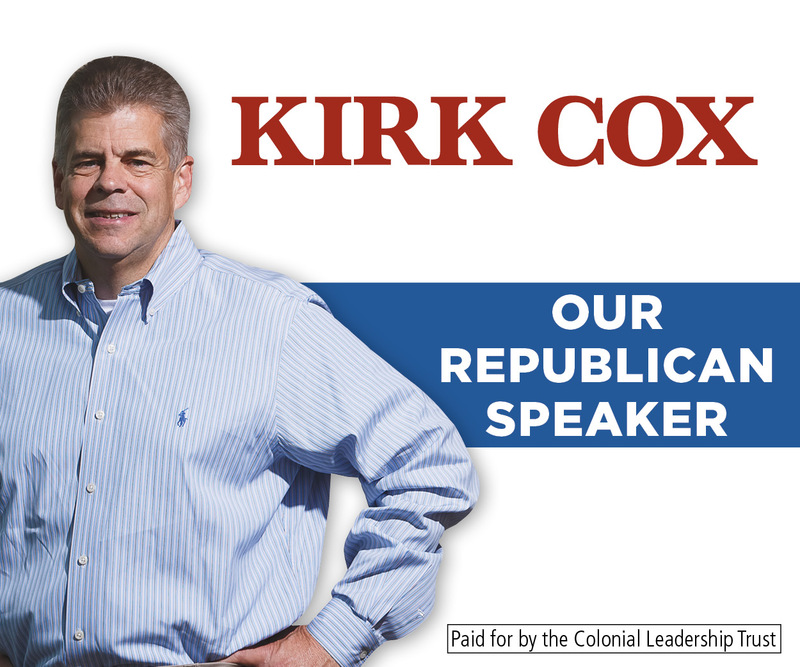 Governor Justin Fairfax if he has not resigned before then," said Delegate Patrick Hope (D-Arlington). 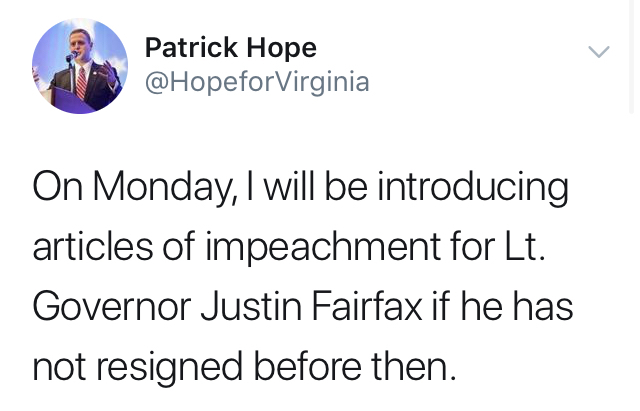 A little over an hour after news broke yesterday detailing a second accusation of sexual assault against Virginia Lieutenant Governor Justin Fairfax (D), a Northern Virginia Democrat in the House of Delegates began threatening impeachment if Fairfax does not resign by Monday. 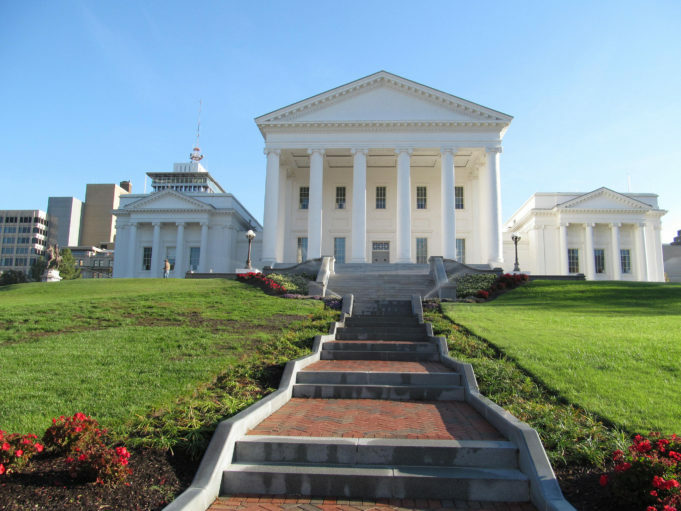 The development comes after racial and sexual controversy has blanketed the Commonwealth’s Democrat-led executive branch. 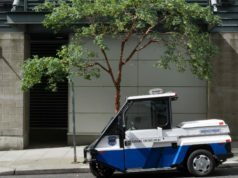 A statement was issued by New Jersey law firm Smith Mullin, P.C. explaining that Meredith Watson, who was a student at Duke University in 2000, was raped by Fairfax while he was also attending the North Carolina college. “Mr. Fairfax’s attack was premeditated and aggressive,” said Watson’s lawyer, Nancy Erika Smith. Watson’s allegation comes just days after Dr. Vanessa Tyson, a Scripps College professor, alleged the lieutenant governor sexually assaulted her at the 2004 Boston Democratic National Convention. “What began as consensual kissing quickly turned into a sexual assault,” she said in the very explicit statement. Although he reiterated “how important it is for us to listen to women,” an NBC News reporter caught Fairfax saying “f*** that b****” as he tried to discredit Dr. Tyson during a private meeting Monday night. Fairfax then sent a letter to NBC Universal demanding that NBC correct reports that he directed profanities toward the professor, adding that the news outlet “cease and desist from attributing any other false and unsubstantiated statements to Fairfax,” according to a report from the Richmond Times-Dispatch. “Mr. Fairfax has tried to brand me as a liar to a national audience, in service to his political ambitions, and has threatened litigation. Given his false assertions, I’m compelled to make clear what happened,” Dr. Tyson added in her statement days ago. Nevertheless, the lieutenant governor called the second accusation “demonstrably false” and called for a “full investigation” into the allegations. “Such an investigation will confirm my account because I am telling the truth,” Fairfax said in a statement. “I will clear my good name and I have nothing to hide,” adding that he “will not resign,” amid calls from many to step down from second in command of the Commonwealth. “The alleged crimes committed by LG Fairfax took place in Massachusetts and North Carolina. 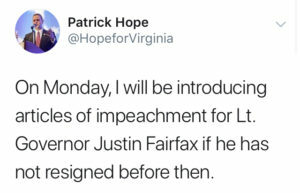 The impeachment process is the only way for Virginia to have the investigation that LG Fairfax has demanded,” Delegate hope added. The Virginia Legislative Black Caucus said on Friday night that it was “best” for Fairfax to resign. The move also follows former Governor Terry McAuliffe (D) calling for Fairfax’s resignation, among many others.